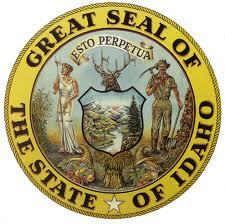 Idaho officially became a state on July 3, 1890. 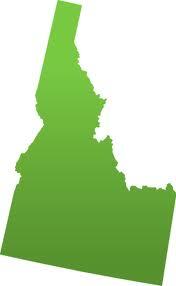 The state song of Idaho is "Here we have Idaho" and it is one of the most beautiful songs of all time. Here are the lyrics. 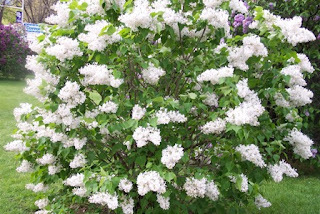 We love every nook and rill. A legacy we'll always prize.